Blake Raymond Anderson is an American actor, comedian, producer, screenwriter, and fashion designer. 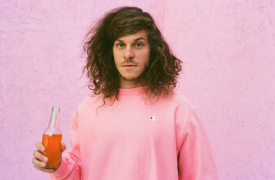 He was one of the stars and co-creators of the Comedy Central series Workaholics. He will be filling in for Brandon Wardell.